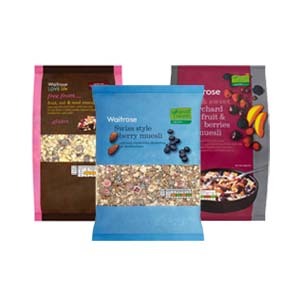 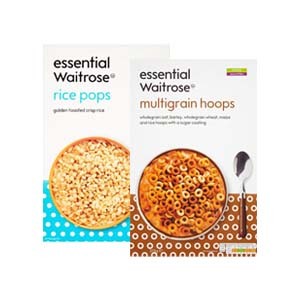 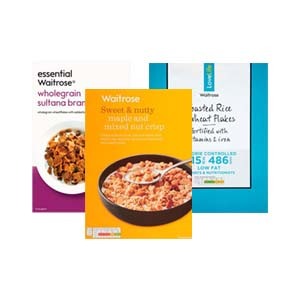 A great day needs to begin with a great breakfast, and our range of Waitrose Cereals offer you wonderful flavours, excellent nutrition, and plenty of energy with which to get your morning off to a flying start. 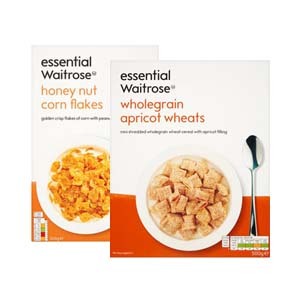 With both classic cereal types and more unusual, modern varieties on offer, we are confident you’re going to find something the whole family is going to love. 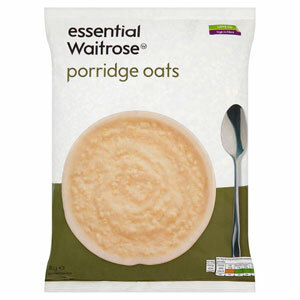 After all, it’s the most important meal of the day!